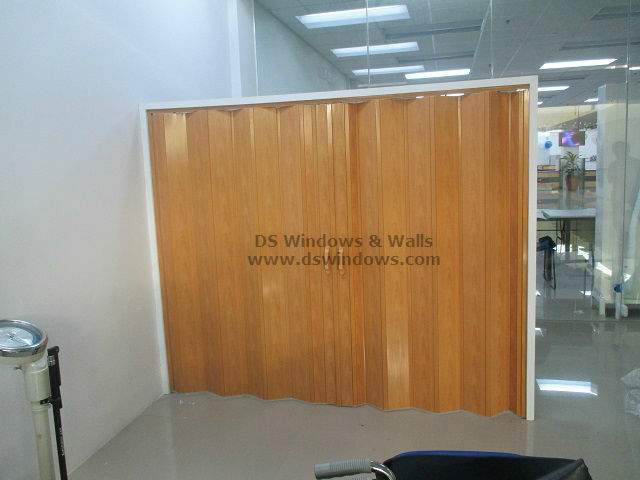 Gone are those days that clinics and other medical establishments are equipped with solid door or fixed walls. Nowadays people learned how to minimize space using the right materials like accordion door for walls and doors. 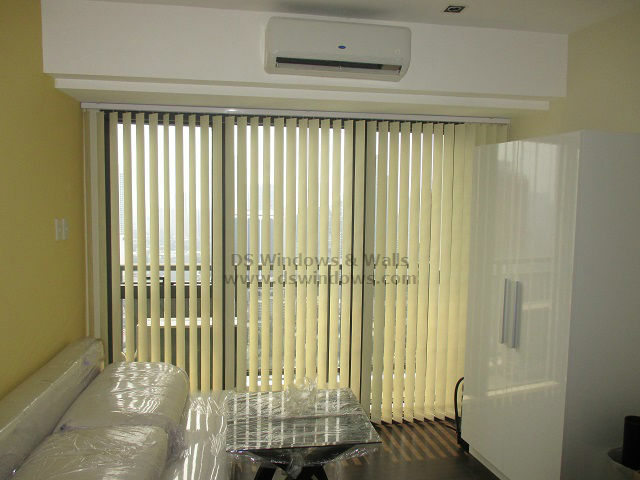 The pictures below is from our client who opted for Split type PVC accordion door for her clinic located in Makati city. They chose accordion door to cover their office area in a simple way at the same time maintain the privacy and space of their establishment. Accordion doors also known as folding or foldable doors can serve different kinds of functions like enhance the audibility of a section by cutting out unnecessary noises and dividing one room into two areas temporarily depending on your needs. In the point of fashion and practicality we can see the design efforts focused on creating a new character for the space while preserving existing visually striking clinic interior like in our client. The clear light and glass walls gives the clinic freedom to express its beauty and gentleness. This kind of aura will give a happy thought to the patients of this clinic especially to children who are afraid of going to the doctors when they are not well. 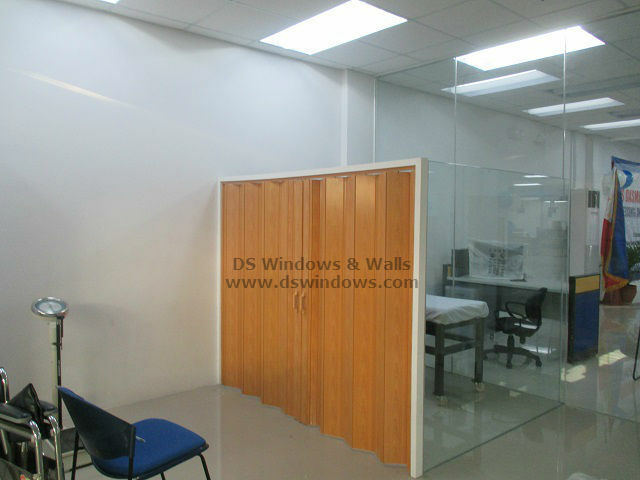 Accordion door that installed in the clinic provide privacy for the doctors while they work on a patient giving confidentiality for the patient which is very important for the patient. Clear and environmental friendly medical establishments can create creative work and good atmosphere to its employees and the patient as well to lighten the mood. Good facility and relaxing clinic appearance can inspire and stimulate immune system to those people with disabilities to pursue and fight whatever illness they have. 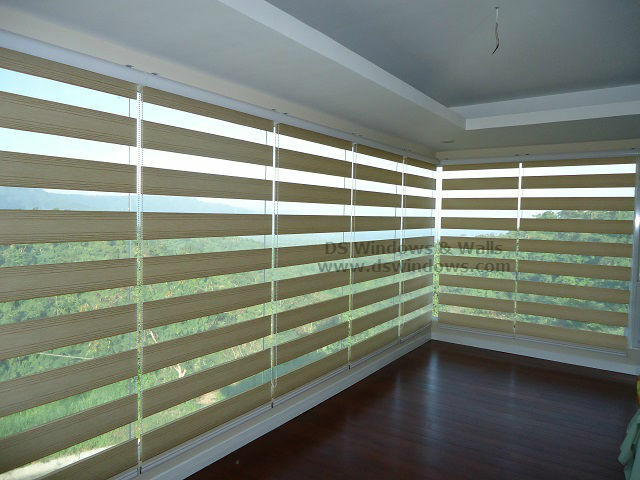 PVC Accordion door is the inexpensive alternative to interior sliding glass doors. Operations of this type of doors are very easy. The closing mechanism usually involves magnetic contact. No more worrying of the noise brought by slamming of doors and shutting against a frame. Noiseless operation can help to maintain the soothing ambiance of any establishment. This type of door is undoubtedly an intelligent and simple solution to dividing a room or to covering an opening.